Born in 1882 in Hyde Park, New York, Franklin D. Roosevelt became the 32nd president of the US, at the height of the Great Depression. He contracted polio in 1921 and became the second sitting president to use a wheelchair (Woodrow Wilson was the first after he had a massive stroke during his second term). Roosevelt was rarely photographed in his wheelchair, and he’s credited with the invention of the first set of vehicle hand controls. He was also the only US president to have been elected for four terms, and the first US president with a presidential library. To say he was an impressive man is an understatement. 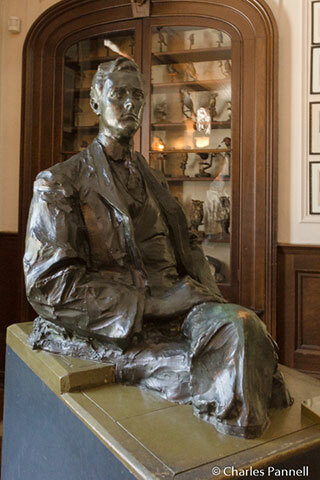 And although it’s impossible to sit down and have a conversation with FDR today, it is very possible to learn a little bit more about the man, his presidency and his legacy at his family home and presidential museum in Hyde Park. And in keeping with his legacy, both sites offer excellent wheelchair access. The Wallace Visitor Center should be your first stop in Hyde Park. Accessible parking is available in a paved parking lot, with barrier-free access over to the visitor center. Inside you can buy house tour tickets, see a film about the former president, and browse through a few interpretive exhibits. There is level access to the auditorium, where the film is shown, and wheelchair-seating with adjacent companion seats inside. A loaner wheelchair is also available at the front desk. 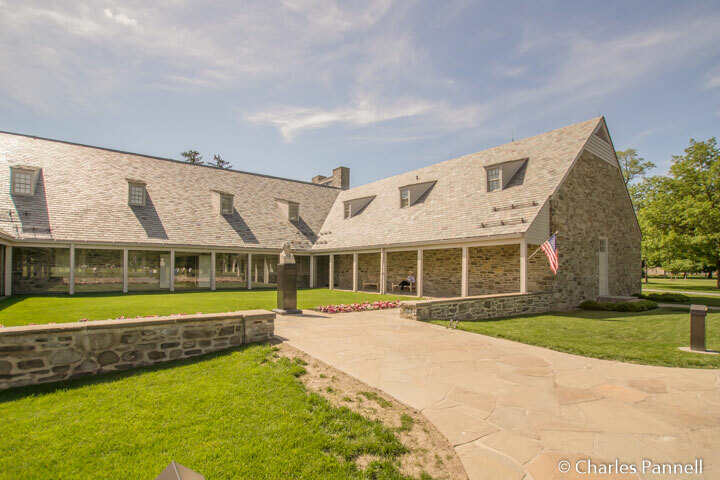 The Franklin D. Roosevelt Presidential Library and Museum (www.fdrlibrary.marist.edu) is located behind the visitor center. It features level access and plenty of room to maneuver a wheelchair in the galleries. 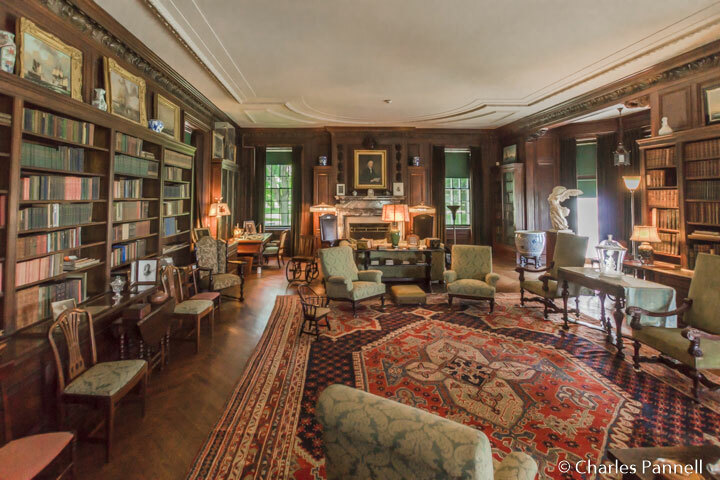 The first floor features a chronology of the events during Roosevelt’s presidency, including the Great Depression, The New Deal, World War II and even the president’s famous fireside chats. 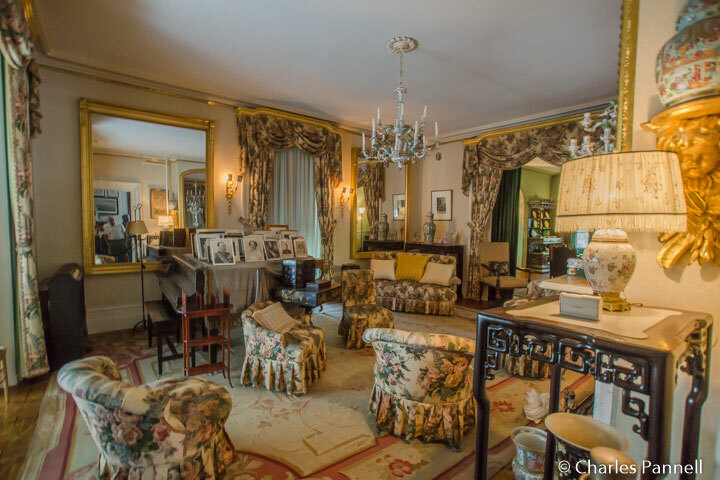 The lower level, which is accessible by elevator, includes the former president’s collections of model ships, furniture and sculptures, as well as his 1936 Ford Phaeton with hand controls. It also houses a large collection of family photos and the First Lady’s Gallery. 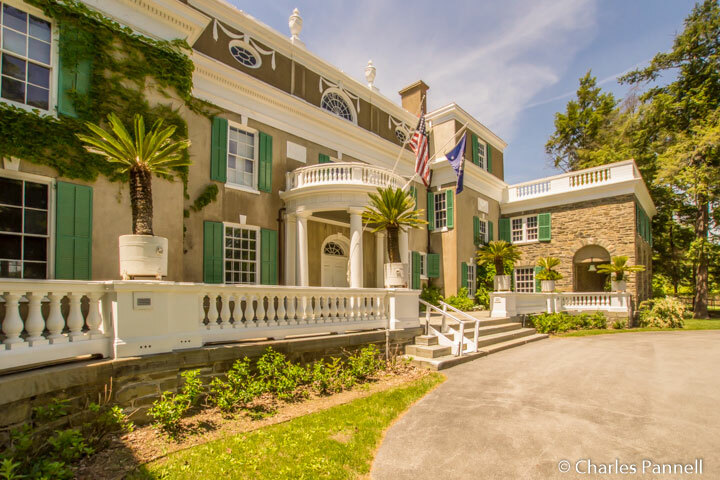 Springwood (www.nps.gov/hofr/index.htm), the Roosevelt family home, is located about 400 yards from the visitor center, along a level pathway; however if you can’t manage the distance, a shuttle with ramp access is available. Although there are steps up to the front door of the house, there is also ramp access on the right. There is a guided tour of the first-floor, which includes the library, parlor, quilting room and smoking room. There is good pathway access throughout the home, which features a Chinese temple bell that was used as a dinner gong, Roosevelt’s homemade wheelchair, and his large taxidermy collection. There is elevator access to the second floor where visitors can have a gander at the bedrooms and the servants wing. The third floor is not open to visitors. Save some time to stroll around the accessible trails on the beautiful grounds, and to visit the rose garden and the Roosevelt graves. It’s a very pleasant place to just sit back and relax, and reflect on the legacy of this great man.